Please click on the link below for guidance on which size product to buy for your boot. 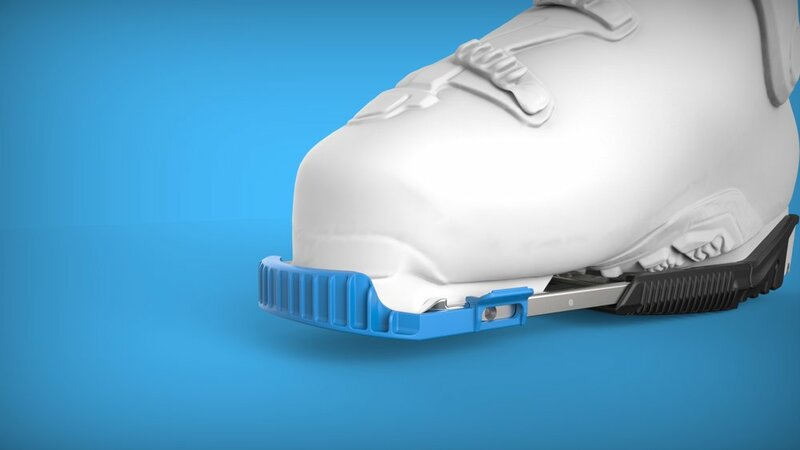 We've designed Zuke to easily attach to your ski boot. Zuke stays on your boot when you're walking and skiing. Once attached, you won't know it's there until you need it.Zuke can be attached to your boot in 4 easy steps, shown below. We'll supply all the fastenings you need.